You cant get any closer to the action than this! 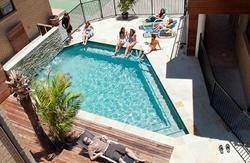 Islander Backpackers Resort is central, affordable and has excellent facilities. What more could you ask for? Located in the heart of Surfers Paradise, this is the only hostel located right next door to the bus station and 50m to the famous Surfers Paradise Beach and the excitement of Cavill Avenue. 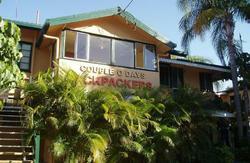 Islander Backpackers Resort offers twin and double rooms as well as four, five or six share dorm rooms. All rooms include private ensuite, lockers, small bar fridge, TV, telephone (incoming calls only) and private balcony. Linen is provided. Also located on-site is Islander Resort Hotel. Accommodation consists of Standard Hotel Rooms (Standard Double Bed Private) or One Bedroom Apartments (Standard 2 Bed Apartment). All rooms feature a private balcony, tea/coffee facilities, air conditioning, refrigerator, clock radio and in-room safe. Apartments also have full kitchen facilities with a large dining and living area. Whether you're an adrenalin junkie, party animal, nature lover or a beach babe the Islander Backpackers Resort is an awesome place to do it all. Make sure you spare some time for a visit. 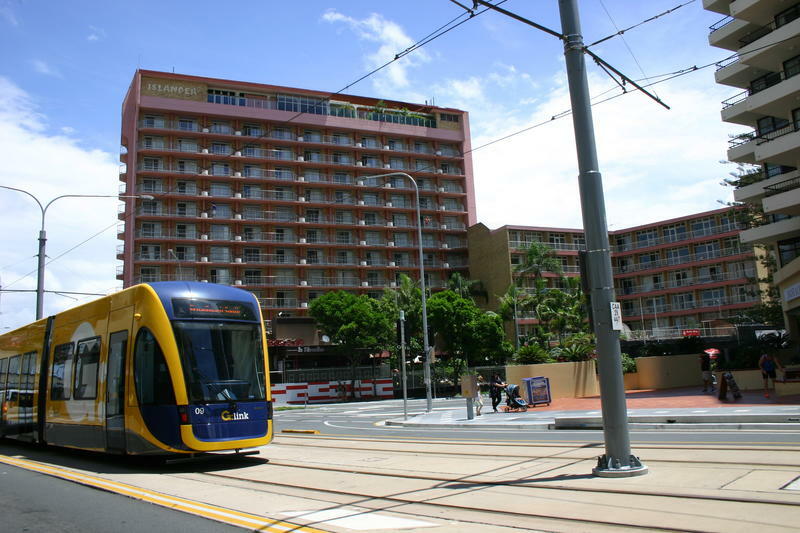 Arriving by Coach: We are situated right next door to the Surfers Paradise Transit Centre (main bus station) on Beach Road, Surfers Paradise. Arriving by Plane: The Islander Backpackers is approximately 25 minutes drive north from the Gold Coast Airport, 1 hour drive south of Brisbane International and Domestic Airports, and 15 minutes from Nerang Train Station.